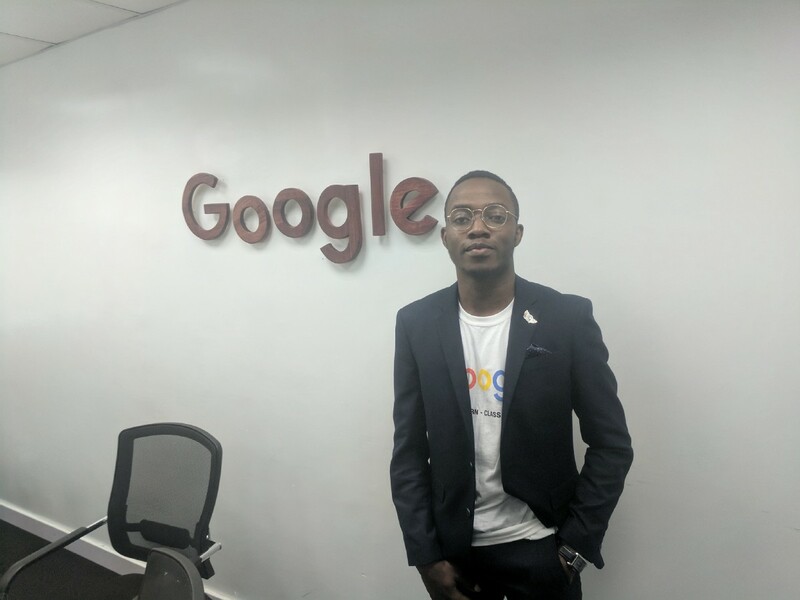 I joined Google Nigeria as a Business Intern in her Marketing division on the 5th of June and I’m writing this to tell my story (perhaps, it’ll inspire you). This piece is divided into sections to make it easy to follow. Here, I talk about the happenings before getting the internship offer, during the internship and what might be next for me. I also add a bit about how you can become an intern at Google. See also: What it is like interning at Andela. April 3, I received the good news of an internship offer by Google which I hinted in a tweet. Now, how does that tweet relate to my internship offer at Google? 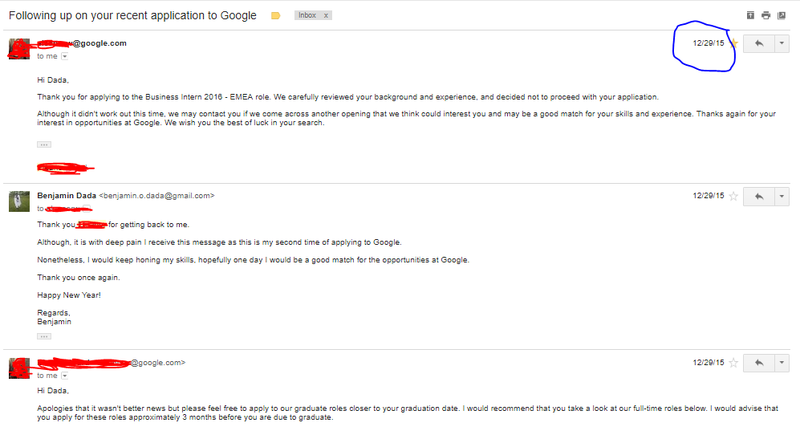 Consecutively for 2 years (2014 & 2015), I had applied to intern at Google but didn’t even get past the application process (click the image below to learn about how Google hires). Here is a 2015 mail thread between me and one of the intern recruiters at Google. Interestingly, she happened to be the same person to bear the news about my internship offer 2 years later, LOL. 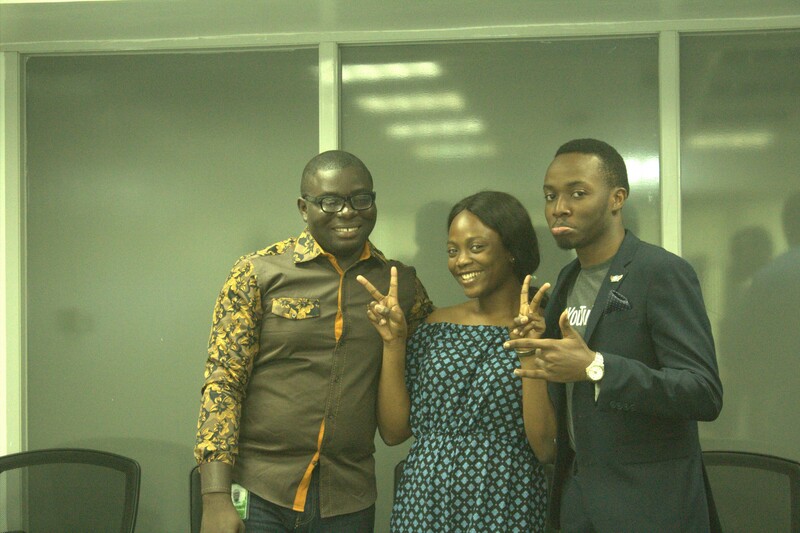 June 5, I resumed at the Nigeria office with two other amazing interns (Iyanu and Subomi). We were given an office tour by our different managers and we got to introduce ourselves along the way. Myself and Subomi worked with the Marketing team on YouTube while Iyanu worked with the Large Customer Sales (LCS) team. P.S I did a lot of photo and video fooling arounds…LOL. Hehehe, I had a special hype man…Tolu Odeyemi. The person that took the pictures. Several highlights but I will like to ‘highlight’ just three (see what I did there, ehn?). 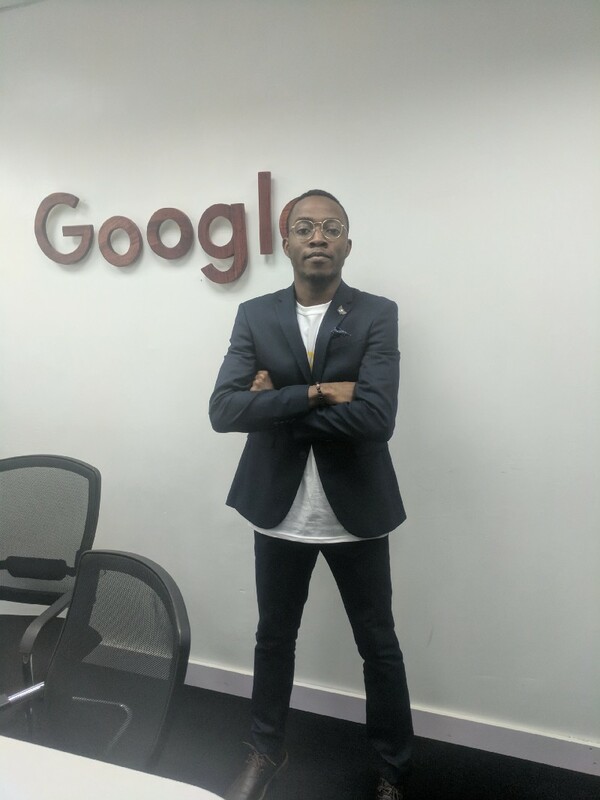 Namely; Google for Nigeria (and selfie with the CEO, Sundar), Google Serve and other cool projects I worked on like the YouTube Go. Compliment from one of my senior colleagues, Remi Dada (no, we are not related). 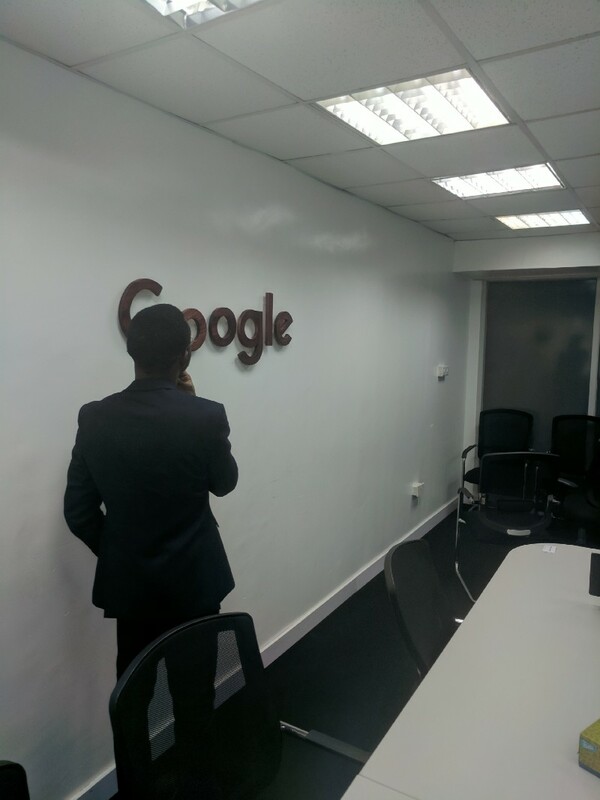 As shown in my internship timeline above, one of the major highlights of my time at Google was being part of the first ever Google for Nigeria event. Not just as an attendee but as a Googler. See pictures with Adekunle Gold etc. 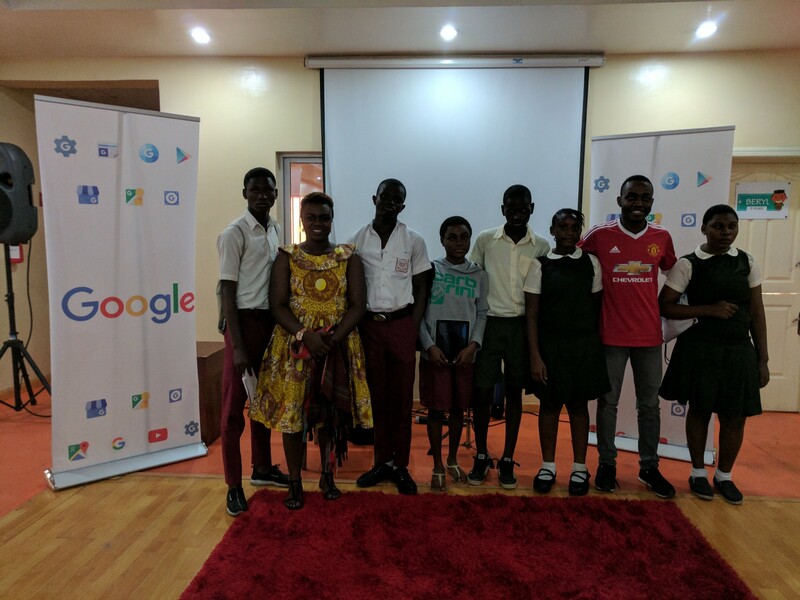 Read this re-cap of Google for Nigeria by Country Manager, Juliet Ehimuan. 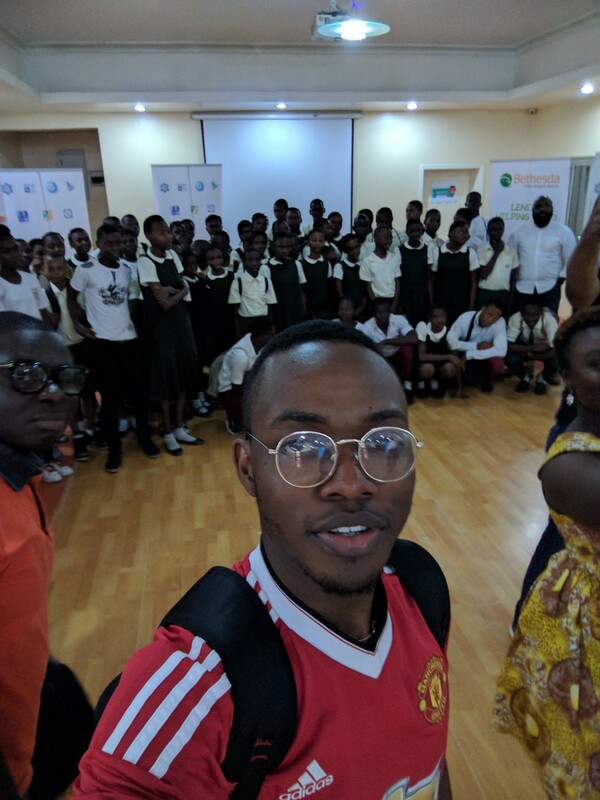 Tobi Asekun and myself with the subgroup of students we got to ‘motivate/inspire’. 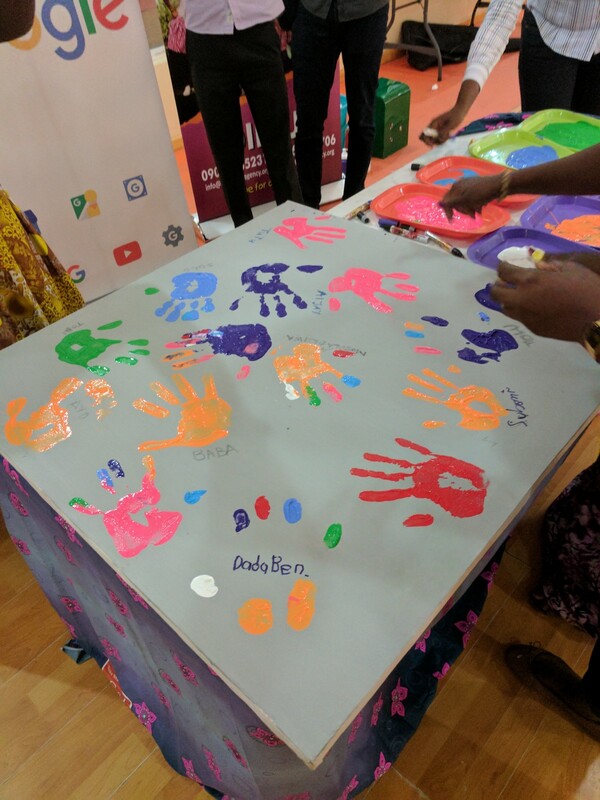 Before now, I had read about Google’s volunteering program for Googlers, Google Serve. Infact, I was doing a Medium post about it while I was interning at Sky UK. So, to finally be a part of it seems surreal to me. One of the announcements made at the Google for Nigeria event was YouTube Go (read from CNN’s Stephanie Busari). YouTube Go is a product I worked on. Infact, it was a major part of my internship project. I managed the market survey as well as tested and reported on the product. Don’t you just like my cool t-shirt? Another big thing that happened to me was that one of the slides I had worked on got shared to the larger YouTube team (Like!, you might not understand the impact of this, but it is pretty huge!). And since then that has stuck with me! I’m thoroughly grateful. Sigh, this was the closest I got to taking a picture with him. I think aside from the autonomy and trust I enjoyed. I appreciated the fact that I actually got to work on ‘‘braggable’’ stuff. I literally wasn’t treated like an intern (sounds cliche but yeah). Lots of important stuff were entrusted into my hands (which I can’t speak of for obvious reasons). At Google, you have a chance to bring your full self to work. Everyone I worked with had something unique about them. Baba and Tutu (both employees) are artists, Subomi is a fashion blogger, Affiong (my manager) is a food blogger etc. Basically, the people make it an awesome place to work. One of those days, I got ‘emotional’ about leaving. Lolu, is one of my work buddies, we go home together (when he is not out seeing woman, LOL). The unconventional work space is also a plus. I can’t count the number of times I played ball before settling to work. Can’t say how true this is but I know I added, LOL. Finally, the end-of-internship package we got was lit! From speaker, to wireless headset to a Tablet, power bank, flash drives etc…all for one person! And yes, we (the interns) got a carton of cup cakes on the day of my final internship presentation. I enjoyed my ~ 3 months working at Google. And I believe any other person can work at Google. Random survey of the people I work with shows a diverse range of schools: UNILAG, CU, Lautech etc. But one thing is clear the employees are world-class. Bonus Tip: The internships applications open up in September/October. And I already made a commitment to tweet it once it is out. Also, having something else you do will stand you out. Finally, being independent, self-motivated and showing it could stand you out at the interview process. But yeah, let’s talk when you get to interview stage. Thank you Google for having me. I hope to make y’all proud soon! 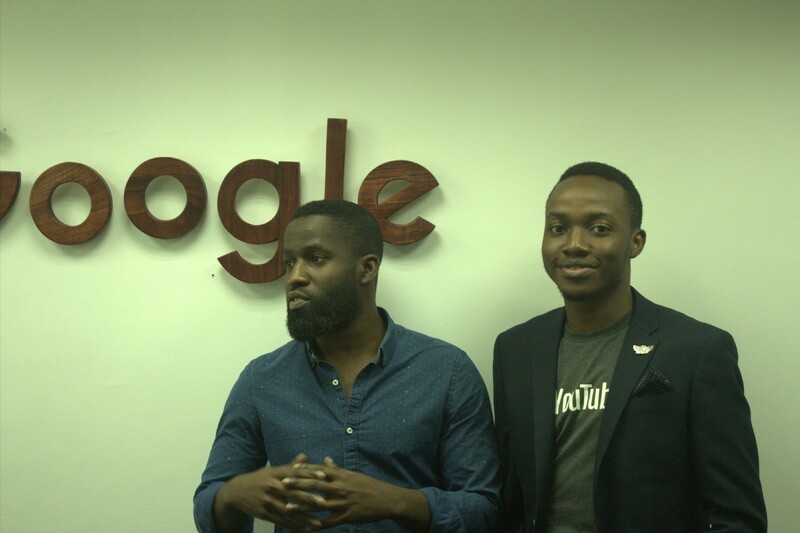 Special S/O to all da real naija Googlers (see them on stage with the CEO)! I am yet to decide. But, at the moment, I’ll return to finish my Masters. Roles in Consulting (Tech and Management), Product Marketing, Media and communications excite me. Also, I have a bit of experience in those areas.